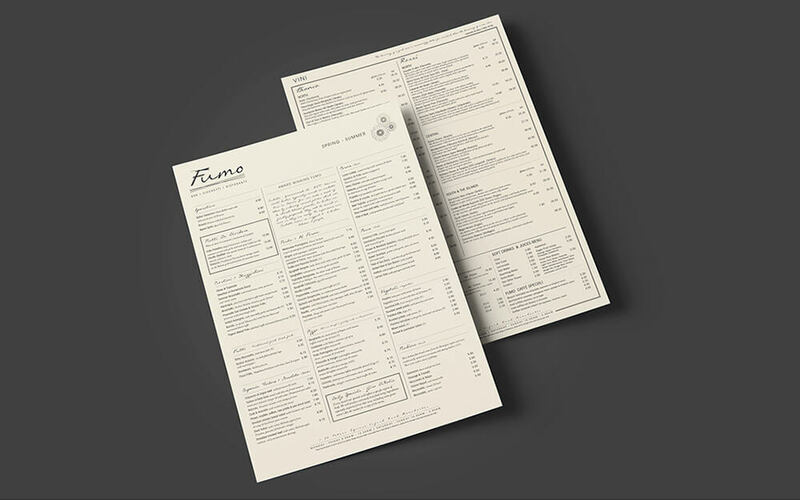 At The Drawing Room, I have worked with award-winning San Carlo Group of authentic Italian restaurants, across branding, menu design, print, digital and large format adverts, digital and social. 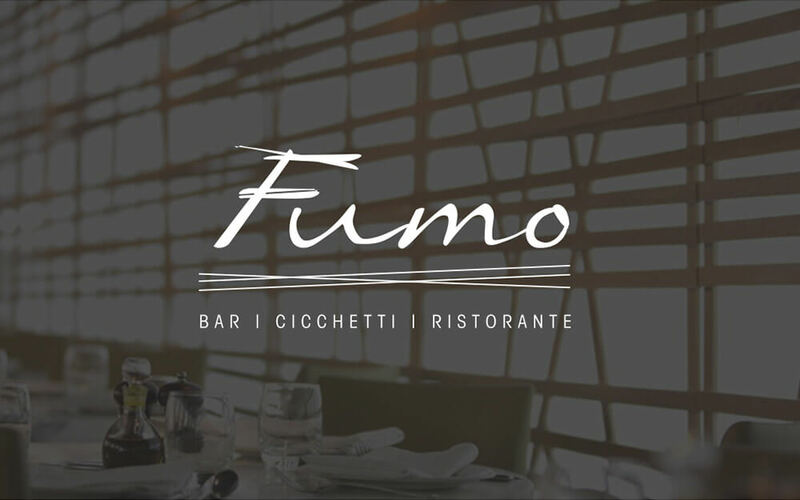 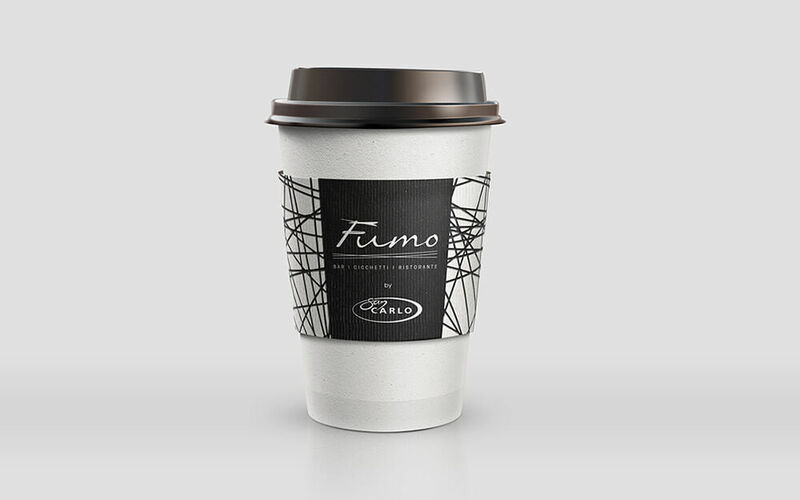 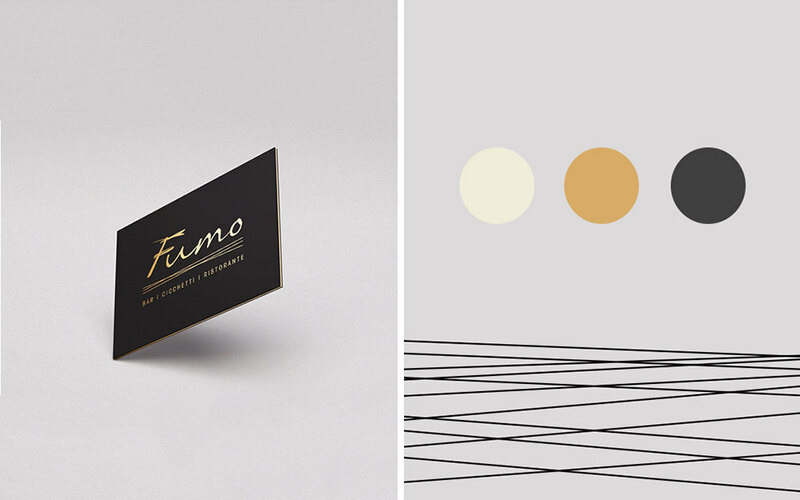 One of the most successful concepts to date I have developed creative for is San Carlo Fumo, which recently opened a new location in Manchester. 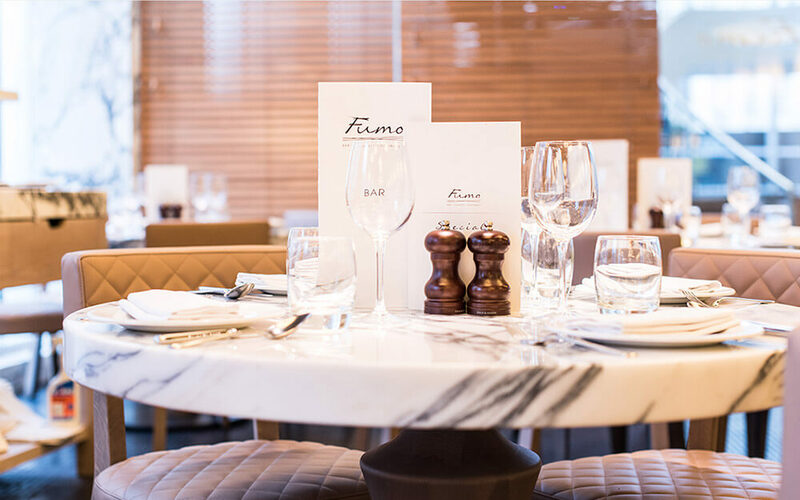 Each season a new, expertly crafted menu of the best seasonal ingredients is launched. 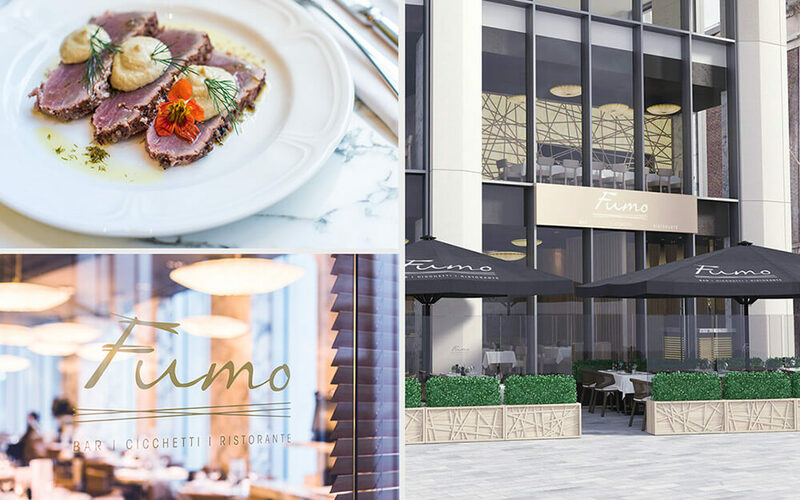 We present these incredible new dishes on themed menus for the appropriate season, along with website banners and promotion for important dates in the dining calendar like Mother’s Day and Christmas.